There’s a quiet revolution happening. Once upon a time software was the province of the IT department. They would conduct due diligence and implement new solutions. But, In the age of the App Store, the epoch of the Cloud, when every day a new disruption is announced, the friction of adopting a new solution has all but vanished. You can simply download, click, and begin. In a rush to be agile, something has been lost. The cornerstone that ensures success. The Human Element. The Human Element is the service and support wherefrom technology derives its full worth. It’s people who view your success as their mission, who will be there when you need them to guide you through the most critical phases of a project. When implementation hits a hurdle, when a new employee needs to be caught up to speed, when you’re on a deadline and have a critical question, you need an expert who knows your business to work with you. This revolution is restoring the soul of software. The difference between a successful implementation and failure comes down to the people involved, people who are always available and deliver results. This is neither easy nor cheap, yet critical. The reason this level of engagement is rare today is because it’s difficult. It demands an organization enshrine a culture of customer focused service, it employ knowledgeable and patient people, that there is no revolving door, that there isn’t a risk the company may be gone tomorrow. This stability and investment in the human element separates by orders of magnitude a competent solution backed by team that guarantees success and software fads. Knows you by name and not number? Does your vendor hold an annual conference that’s useful and insightful? Is your vendor considered an expert in your industry; can they discuss business problems with fluency and develop a product to address your specific needs? Do they foster a community around their products, where innovative use cases and best practices can be shared? Can their technical support staff screen share with you to walk you through a hiccup? Are they thought leaders within their industry, producing materials beneficial for your organization? These are central to knowing whether you are likely to succeed with a vendors’ products. Industries, such as higher education and financial services, that are quickly evolving and under tight regulatory pressure need vendors who are devoted to working on these ever changing challenges. These industries need capable partners, vendors who employ talent who understand the needs, challenges, and trajectory of their business. 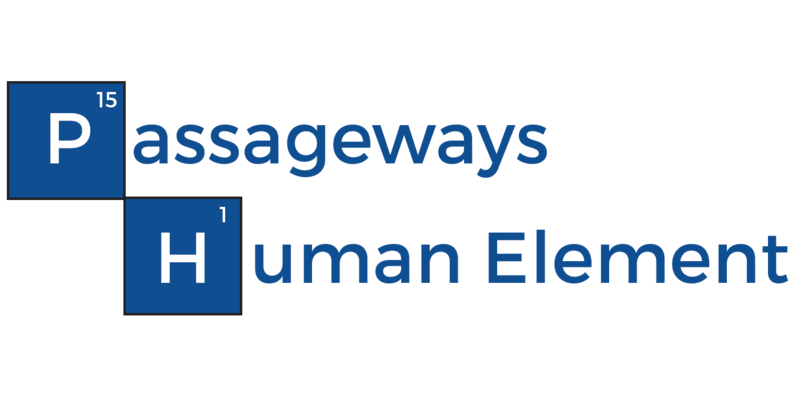 From our own experience, Passageways invests in the human element. We know it works because we have been putting our money where our mouth is for more than a decade. More than two-thirds of our costs go directly to people who provide the expert touch that gives our software a soul. From training, to expert support, to customer success managers who are your voice, the record is clear; your success is dependent on our investment in people. The market is saturated with faceless companies. Try calling the company that made the app you downloaded last night. But the revolution is quietly happening. The most innovative firms know that the only way to ensure their products are useful is if you witness a tangible benefit. To discern whether a vendor is worth investing in, look for a company that puts the Human Element on display. A company that invests its people is investing in the security, integration, compliance, and implementation that you deserve. That investment pays dividends for those who seek it.